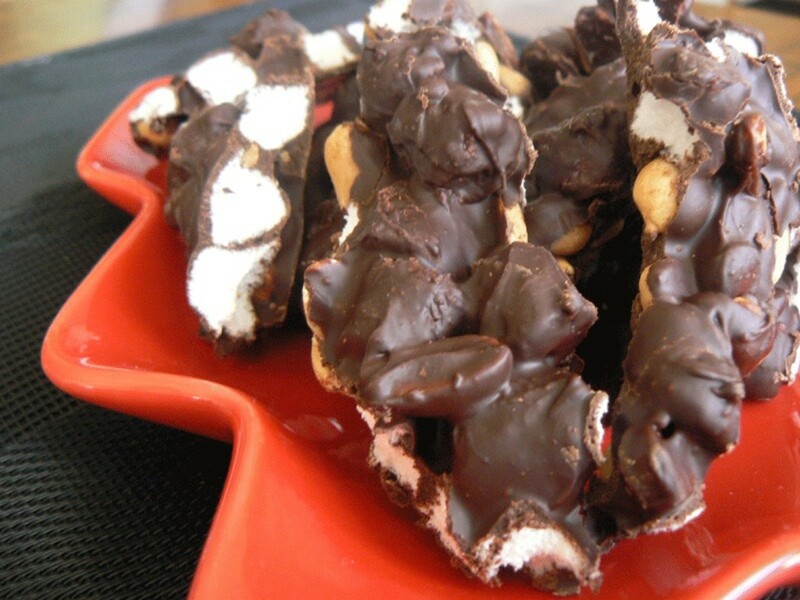 Rocky road. Butterscotch. Cookies and cream. Root beer float. Do you feel your sweet tooth acting up? You will soon because I've only started naming a few of the recipes I use every Christmas. I've experimented a lot over the years, and these recipes are winners. It's become a tradition for me to send a big tin of assorted homemade fudge to family and friends, and my new invention of "root beer float" fudge was a big hit last year. In the old days of fudge making, the outcome relied on careful measuring, candy thermometers, perfect timing, knowledge of the soft-ball stage and hard-ball stage, and other factors. Times have changed, but the flavor we remember doesn't have to. I take a more modern approach to making candy and, if followed properly, the resulting texture is just as creamy and the taste just as wonderful as those made in the past. The only difference is the time you save making each batch. No matter your taste, chances are the fudge recipe you're looking for is here! Line an 8" square baking pan with aluminum foil. Coat the inside with butter or margarine. Place half of the Oreos into the pan. 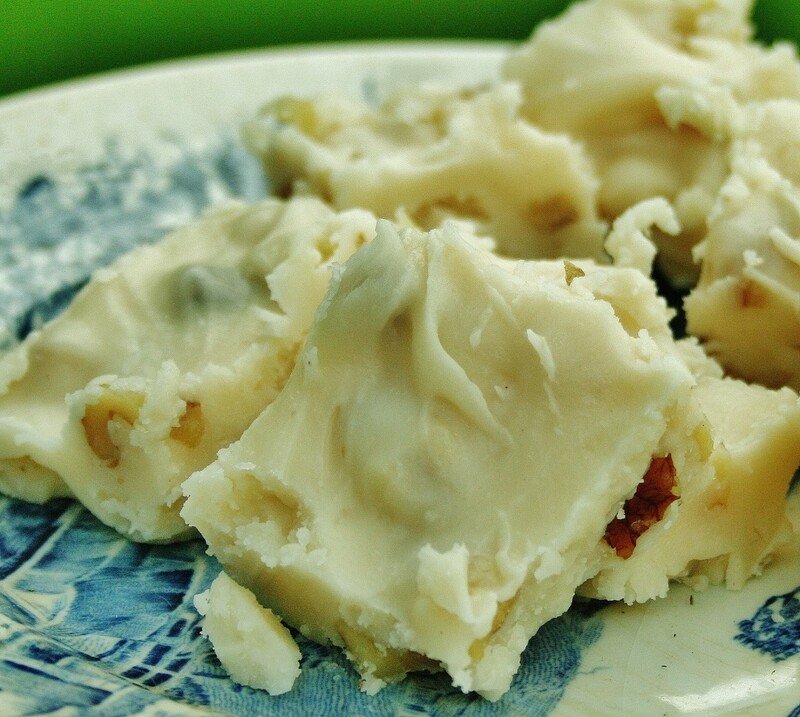 Combine milk, butter, and white chocolate chips in a heavy saucepan. Cook over low heat and stir until the chips melt entirely. Doing this over high heat will cause scorching and ruin the look and flavor of your fudge. Low heat takes longer, but the result will be delicious! Remove the pan from the heat and stir in the vanilla extract and marshmallows until everything is smooth. 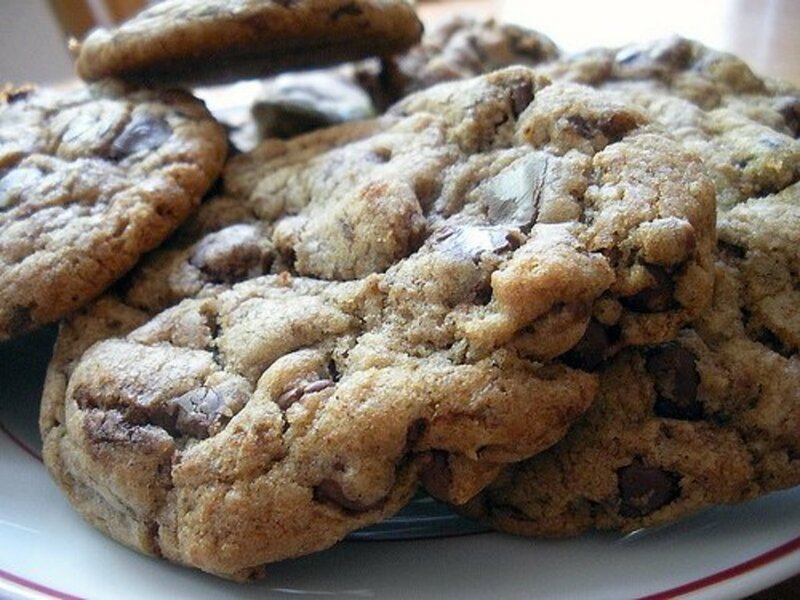 Pour the mixture over the cookies and sprinkle the top with the remaining half of the crushed cookies. Cover the pan and keep it in a cool place (or refrigerate it). Cut into squares and serve. Line an 8" square baking pan with aluminum foil. Coat the inside with butter or margarine. In a microwavable glass bowl, combine sugar, butter, cocoa, milk, and salt. Heat for about 2 minutes, or until the butter melts. Stir everything and add vanilla extract, pecans, and marshmallows. Pour everything into the pan and allow it to cool. Cut into squares. Remember when the ice cream man would come and you'd run to his truck with fifty cents to buy Dreamsicles or those wonderful orange push-ups? 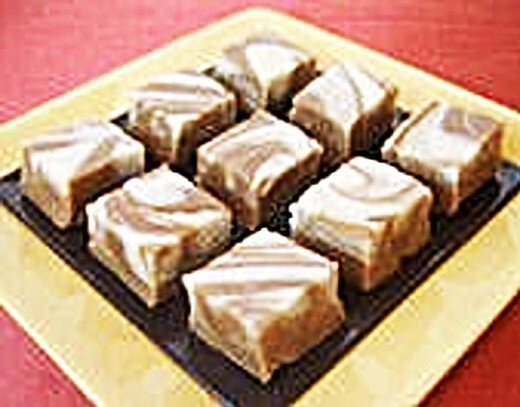 This fudge brings back those memories and is a real favorite among my family and neighbors. Line a 9"x13" pan with aluminum foil. Coat the inside with butter or margarine. Combine the sugar, cream, and butter in a saucepan over medium-low heat. Bring it to a rolling boil and stir for at least 5 minutes until it reaches the soft-ball stage or 235-245 degrees on a candy thermometer. Be careful not to scorch the mixture. If you don't cook it to the softball stage, the fudge will turn out grainy instead of creamy. Remove the pan from the heat and stir in the marshmallow creme and white chocolate chips. Stir until the chips melt completely. Remove one cup of the mixture and set it aside. Add 3 teaspoons of orange extract and the food coloring to the remaining mixture. Stir well and pour it into the pan. Then, pour the cup of the white reserved mixture on top and swirl the fudge with a toothpick or skewer to create a marbled look. Cool or chill until firm. Cut into squares and serve. This fudge variation is my mom's favorite! Combine butter, evaporated milk, sugar, and salt in a medium, heavy-duty saucepan. Bring everything to a full rolling boil and then lower the heat to medium. Stir the mixture constantly as it boils for about five minutes. Then, remove it from the heat. Stir in the marshmallows, chocolate chips, nuts, and maple extract. Stir for one minute or until the marshmallows are melted. Pour the mixture into the pan. Let it cool until it's firm. Cut the fudge into squares and serve. Combine the evaporated milk, sugar, butter, and salt in a heavy saucepan over medium heat. Bring it to a full boil while stirring constantly the pot for five minutes. Remove the pan from the heat. Stir in the chocolate chips, mini marshmallows, and vanilla extract. Continue stirring until the chocolate and marshmallows melt completely. Pour the mixture into the baking pan and chill until firm. Cut into squares. Combine the white chocolate chips and sweetened condensed milk in a saucepan over medium heat. Stir until melted. Remove the pan from the heat and add marshmallow creme. Continue mixing until the mixture is smooth. Stir in the peppermint extract. Reserve one cup of this mixture and set it aside. Add food coloring to the saucepan and stir until the color is incorporated well. Pour it into the baking pan. Add the one cup of reserved mixture into the baking pan and swirl a toothpick or skewer around to make a marbled design. Sprinkle peppermint candies on top for garnish. Let everything cool and cut the fudge into squares. This root beer float fudge is my newest invention and a family favorite! Combine the white chocolate chips and sweetened condensed milk in a saucepan over medium heat. Stir until everything melts. Stir in the marshmallow creme until the mixture is smooth. Remove one cup of the mixture and set it aside. Add root beer concentrate to the first mixture and incorporate it well. Pour everything into the pan. 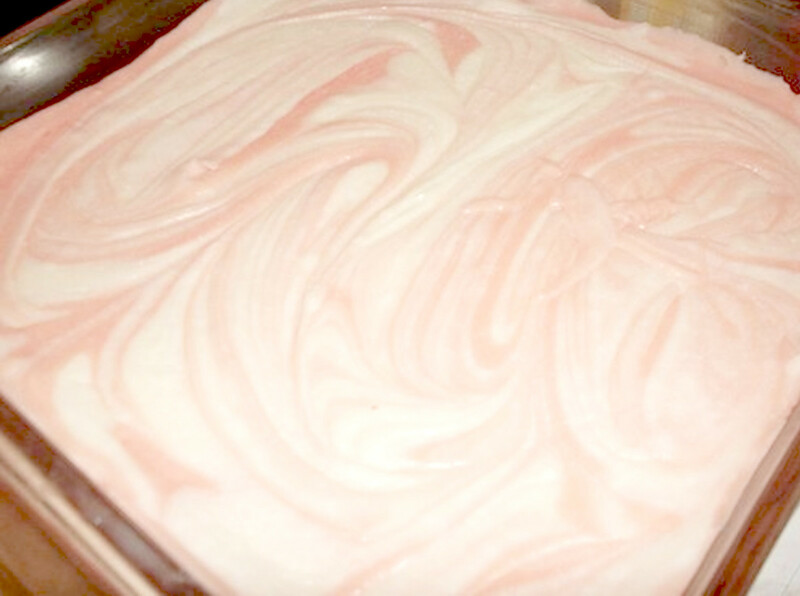 Add the reserved mixture on top and swirl everything with a toothpick or skewer to make a marbled design. My brother Christopher loves this fudge! In a heavy saucepan, combine milk, butter, and butterscotch chips. Stir the mixture constantly over low heat until the chips melt entirely. Remove the pan from the heat and stir in the vanilla extract and walnuts. Pour everything into the baking pan. Cover and keep in a cool place (or refrigerate) until firm. Cut into squares and serve. This classic combination is sure to please any crowd! Add milk and chocolate chips to a medium saucepan over medium heat. Cook and continuously stir until mixture is melted and smooth. This process should take about five minutes. Add the marshmallow creme and stir. Remove the saucepan from the heat and mix in the peanut butter and vanilla extract until everything is thoroughly combined. Pour the mixture into the baking pan and let it cool. 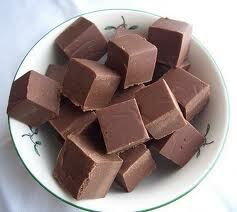 Cut the fudge into squares and serve. Combine evaporated milk, sugar, butter, and salt in a heavy saucepan. Over medium heat, bring the mixture to a full boil while stirring for five minutes. Remove the pan from the heat. Stir in the chocolate chips, mini marshmallows, and vanilla extract. Continue stirring until everything melts. Stir in the cherries and pour the mixture into the pan. Chill the fudge until it's firm. Then, cut it into squares and serve. Combine the white chocolate chips and sweetened condensed milk in a saucepan over medium heat. Stir frequently until the mixture is melted. Remove the pan from the heat and add marshmallow creme. Continue stirring until everything is smooth. Add the strawberry extract. Reserve one cup from the pan and set it aside. Add food coloring to the first mixture and stir until combined. Pour this into the baking pan. Add the cup of reserved mixture on top and swirl everything with a toothpick or skewer to make a marbled design. Let the fudge cool and cut it into squares. Which Fudge is Your Favorite? Which One of These Fudge Recipes Will You Be More Likes To Make? In the recipe for the butterscotch fudge, it states jar of marshmallow fluff but doesn't mention in the instructions. When is it added? Add the marshmallow fluff after all the butter and chips are melted and taken from heat. Are You a Big Fudge Fan? - What Are Some Of Your Favorites? I, too, made all of them!. Loved the maple-walnut, choc cov cherry, rootbeer, and the dreamsicle the best! great ideas for different fudges. I'm going to try the peppermint fudge :) Thanks for sharing. Bed Bath and Beyond often has them, and you can also get them at the dollar tree early in teh season. 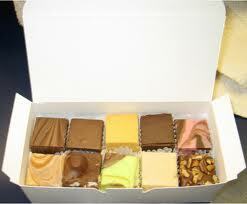 Where do you buy the white boxes for the different types of fudge? 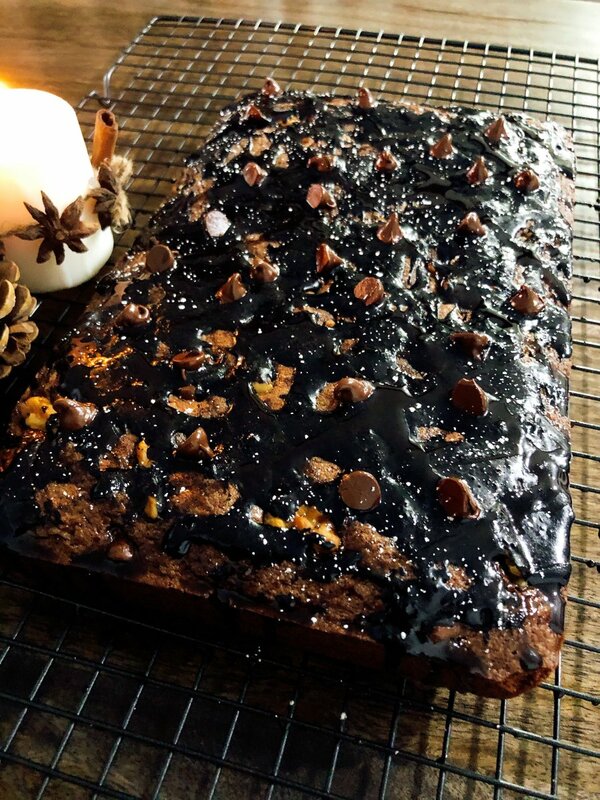 Thanks for posting all these great recipes! It was hard to pick a favorite for the poll, though, especially between peanut butter vs cookies and cream. Wow these all look so good! I can't wait to make these as gifts for Christmas! Great lens - I love fudge! Fudge is my favorite Christmas treat. 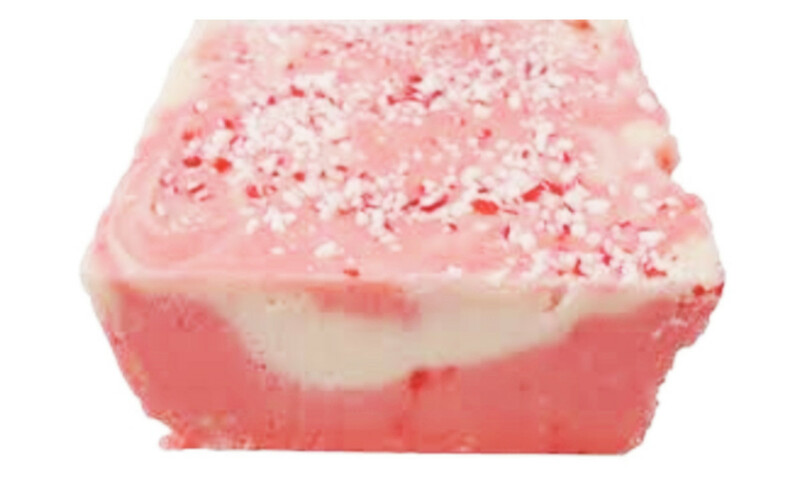 I've never had peppermint cream fudge. It sounds delicious; I'd love to try it. Merry Christmas! These look delicious. I have not made fudge before but I have bookmarked this page and will definitely do so at Christmas time. Thanks. I've bookmarked this lens. You have printed a recipe that I misplaced, Rocky Road Fudge. 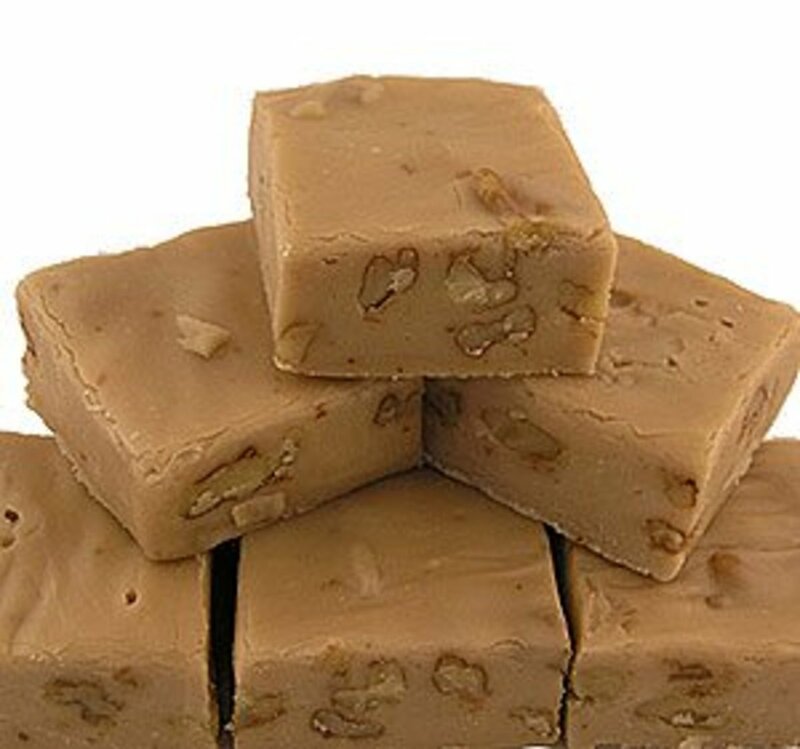 Many thanks for printing this as well as other good fudge recipes. Angel blessings. Gosh! I am feeling hungry and can't wait to try these fudges. It looks delicious. 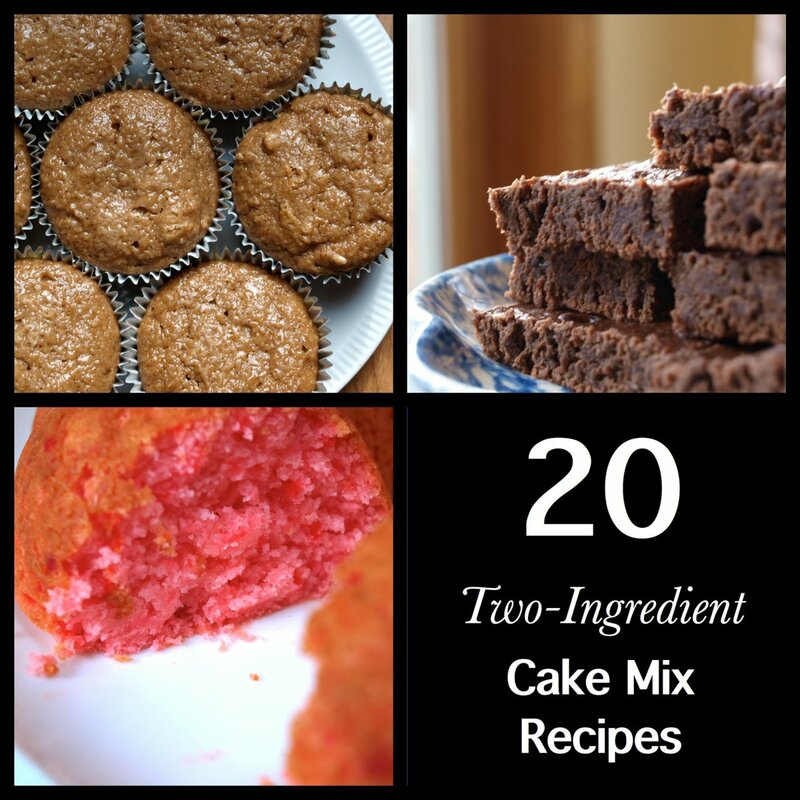 Swinging back around to sprinkle some extra angel dust on these super tasty look recipes. My favorite is Peanut Butter Chocolate Fudge, great lens! YUM!!! I'm saving this! Blessed! Wonderful recipes and a terrific idea for a lens! Thanks for sharing! Wonderful recipes and a very nicely done lens! Okay, fabulous fudge recipes, well-presented and some of which were your own originals. No brainer! Angel Blessed, and pinned to my cooking and food board. I know where I will be when it comes to making presents at Christmastime. I love Fudge!! My favorite is peanut butter. 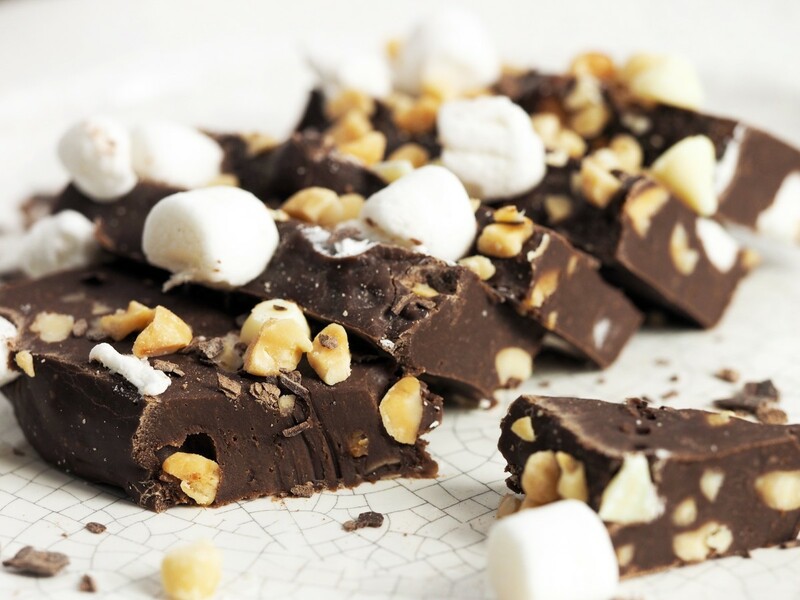 Thanks for sharing these great fudge recipes. I have never made fudge...I will definitely have to give it a try. Thank you, thank you. I lost my Rocky Road recipe. I am so happy that you included it in your lens. Angel blessing! I am really looking forward to trying some of these. I'd like the peanut butter one and the butterscotch recipe looks great. I have never tried root beer, that will have to be the one i make next. 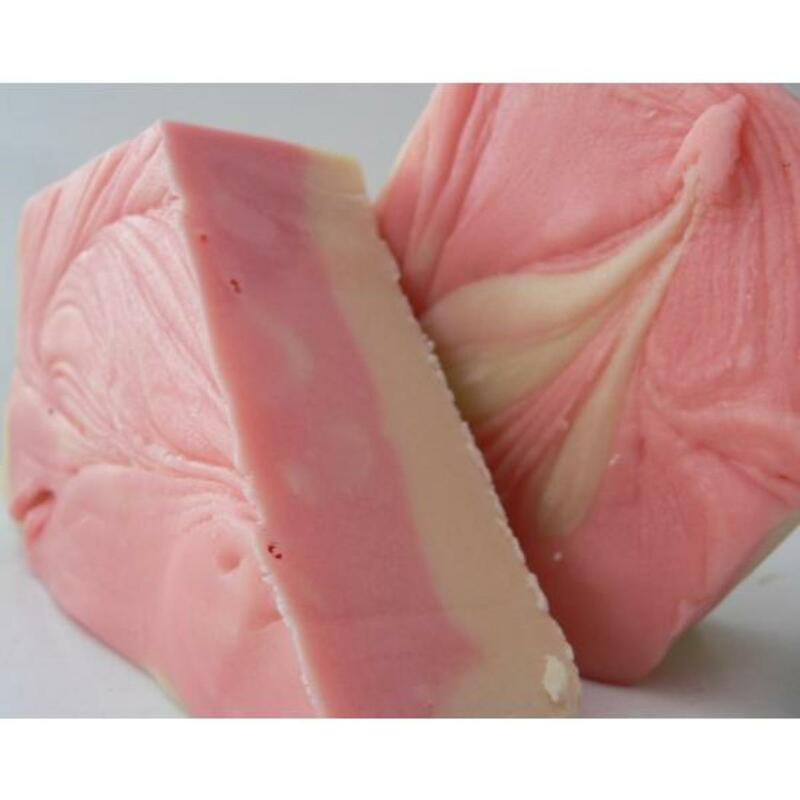 A Dozen Delicious Different Flavored Fudge Recipes, All In One Place, you can say that again! I had a difficult time deciding which fudge I would attempt to make. I want to make all of them!!! That should have been an option...lol. They all look so good!!! Thanks for sharing your fudge lens. @julescorriere: Thankyou. I have never seen it in Australia. What a great selection of fudge. I love Fudge. Could you please tell me what "marshmallow creme" is? is there a substitute I could use? Wow! These recipes look super good! I've been wanting some fudge lately and don't have a recipe for one. There was a fudge store in town but it closed up about a year ago. So I'm due for some great chocolate fudge. Tasty treats for sure. Delicious lens! I do love fudge. I think I'd try the Maple Walnut first, and work my way through the list from there! Yummy! 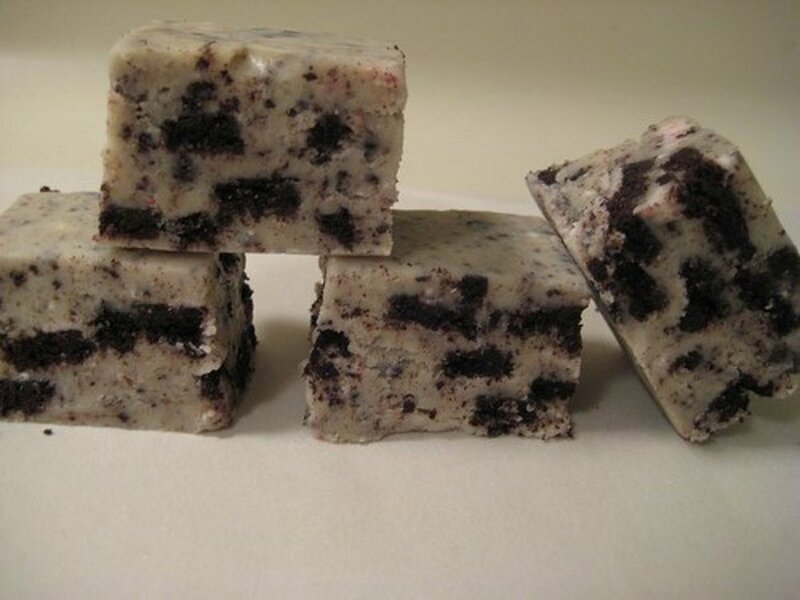 I want to try the cookies and cream fudge. Thanks! I spent a little more time on this lens than expected as I was copying down certain fudge recipes. Thanks for putting so many on here. I'm getting sinfully hungry just looking at these! I'm a major chocoholic, and fudge is my favorite. oh my my my my! 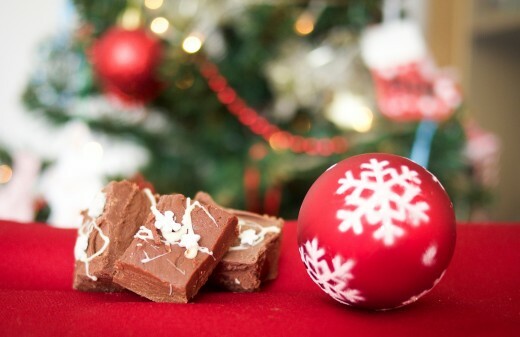 I love fudge and make it every Christmas much to the delight of my friends and family. But you have some amazing recipes here that I am going to have to try. Bookmarked! Thank you. Oh, yeah, I'm a big fudge fan. This is a terrific lens with great fudge recipes. I'll admit I don't eat much candy these days, but if I do, it'll be fudge. Wonderful recipes! I will surely be trying at least a few of these... Yummy! Oh, these recipes look really tasty! The Dreamsicle Fudge looks interesting. I really like creamsicles, so would probably like this. WOW! I do love this Lens, such delicious recipes, the pictures make one's mouth water, delicious work, thank you for sharing! The fudge is very tempting and yummy, great pictures and simple illustrations. I love fudge! Your recipes look scrumptious! 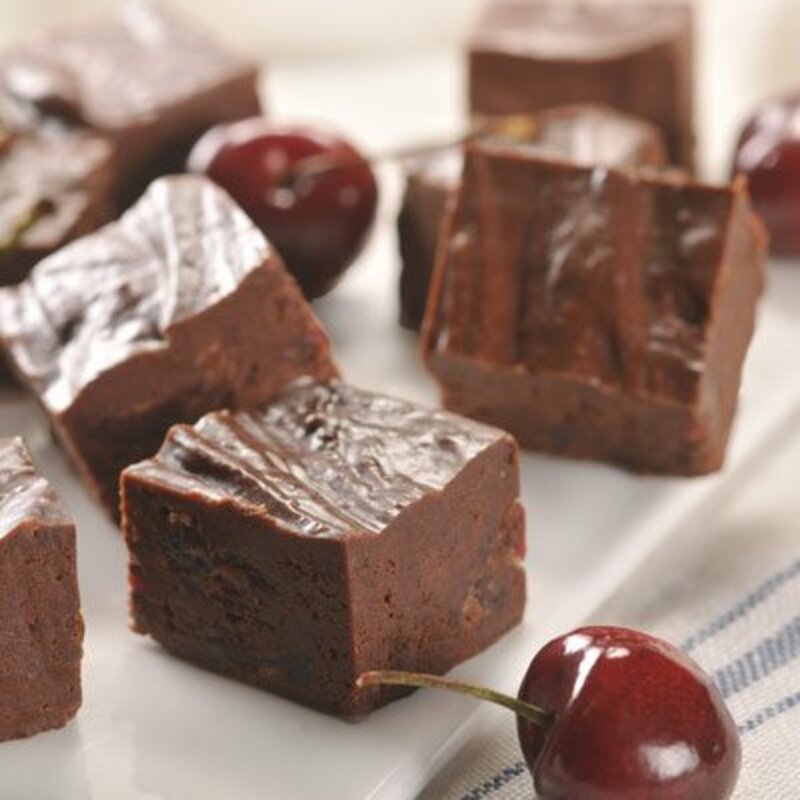 I love fudge - thanks for these tasty recipes! I like fudge in small doses as I do tend to find it a bit sweet. 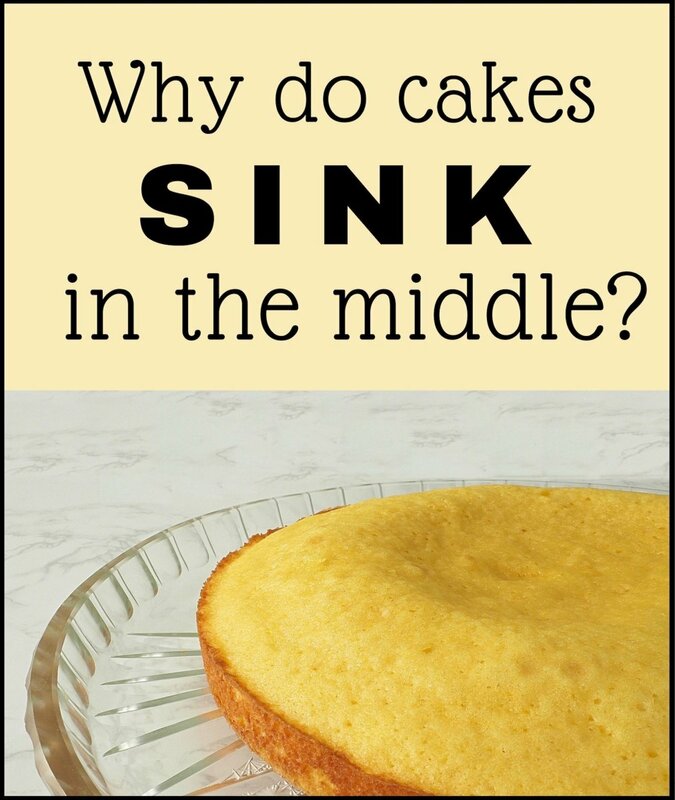 It's nice to serve a bite size with coffee though. I voted for the peanut butter fudge but like the sound of the chocolate covered cherry too! It's difficult to get fudge to turn out properly where I live because of the high elevation, but your recipes have certainly convinced me to try again! Thanks! Dreamsicle fudge? Are you serious?! This I can't wait to try! The Dreamsicle Fudge looks like it could be my favorite. 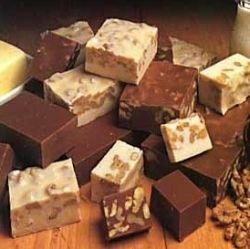 Nice selection of fudge recipes . Chocolate!! Cookie Monster says COOOKIE but my husband and I say CHOOOCOLATE! Yes indeed we are big fans of fudge. Great lens.. thumbs up and blessed. I am big sweets, especially chocolate fun, your lens is very dangerous! And very tempting, I think I will try made some fudge! Oh, my, what a gold mine of fudge recipes! 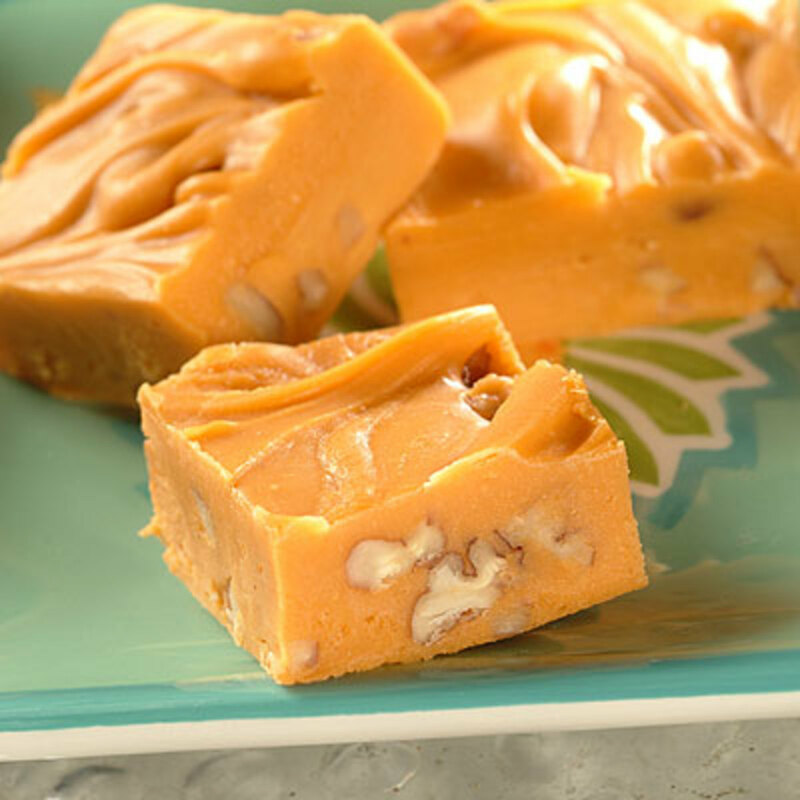 We still stick to traditional fudge a time or two a year, but I know my husband would love the chocolate covered cherry fudge and I'd love the creamsicle fudge. Amazing list! They all sound so yummy! I really can't choose a favorite! Thanks for the delicious lens. Do you know how to make Lemon Fudge? I just had some for the first time and it was amazing!!! I love this lens! The root beer fudge looks out of this world! Wow, there was no Fudging this Lens! Lol Totally awesome recipes. Thanks. I'm including it in my "Got To Have It" Lens on Silpat. OMG My mouth is watering! Love this lens! I had decided not to make candy this Christmas but you have changed my mind. These recipes look out of this world. Wow! Now I have to go make some fudge. May have to try several of these. What a nice selection. Oh, my goodness, I think I gained a few pounds just reading this lens! I think I'm going to try the peppermint and the cookies and cream recipes first! Great recipes, I love them and I'll try. Thanks. These look truly amazing. Will you be bringing some over soon? ha! Squid Angel blessed! One of my (many) food weaknesses... mmm... blessed by a SquidAngel for this sinfully delicious lens! Delicious! i love everything with chocolate. @savenlives: You can get root beer concentrate in the baking section, with the extracts. McCormick makes a good one. Thanks for the kind words. I have never actually made fudge but after reading this I definitely want to! I never knew it was so easy! I would love to try the root beer fudge, where do you get the root beer concenrate? I've never heard of that. Oh yummy, I love fudge, if only I could have a piece now. Have book marked this lens, I will be doing some cooking very soon. "Blessed"
Great lens, my mother-in-law makes the best fudge. I think I might try to make my own. i didn't know there were so many different ways to make fudge and I loved your tips along the way. That Dreamsicle Fudge recipe brought back memories, what heaven! 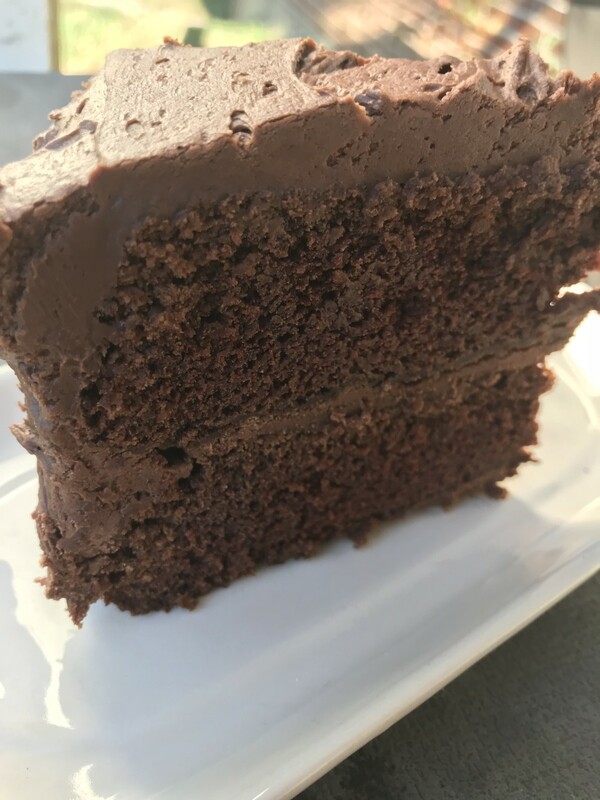 I'm guessing that you may not be aware that we have a recipe module available to us that is easy to use and gives an automatic printable version. Just click on Browse All Modules, then All Modules, then "R". Oh, these all look so good! First, I'm going to try the Easy Rocky Road Fudge recipe. Thank you!